WTD is an innovative clean-water utility that provides wholesale wastewater treatment services to 17 cities, 17 local sewer districts and more than 1.5 million residents across a 420-square-mile area in King, Snohomish and Pierce counties. 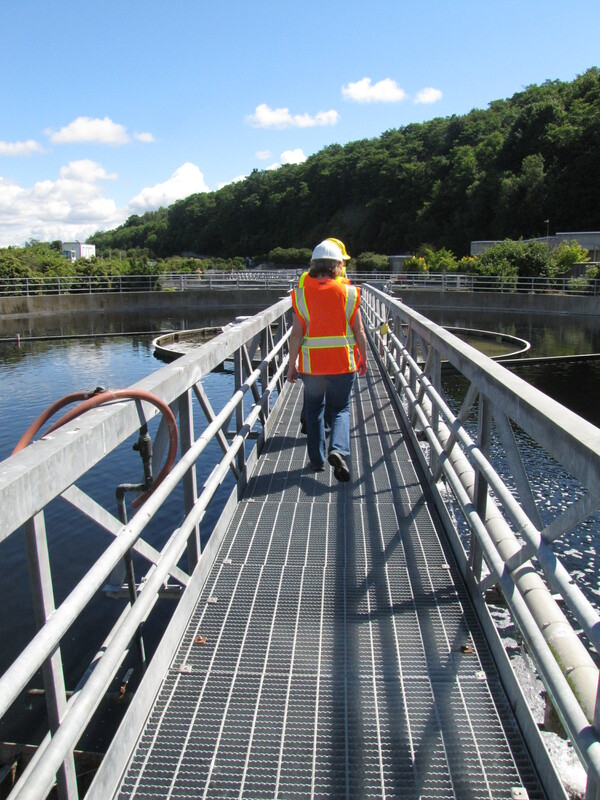 The division’s 630 employees plan and design new facilities, regulate the disposal of industrial waste, educate the public and businesses on pollution prevention, and manage the regional system of treatment plants, pipelines and pump stations that operate 24/7. By exploring new technologies and harnessing valuable resources from the treatment process, such as energy, recycled water for irrigation, and biosolids to return carbon and nutrients to soils, WTD strives to support sustainable communities in the 21st Century. More information and facts about our system is available here.